40 mm Carbo Ratchets These small ratchets are ideal for jibsheets and spinnakers on small dinghies where size and weight are critical. 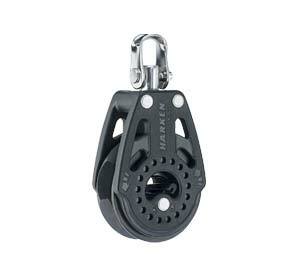 Eight-faceted machined aluminum sheave holds line securely. Hardkote anodizing provides durability. 2608, 2609 and 2614 have on/off switch; others are in constant ratchet mode. 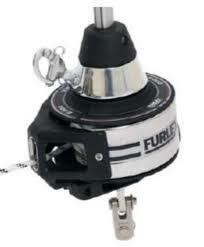 Use for:Jib/spinnaker sheets Mainsheet 2:1 foreguy Mainsheet fine-tune Traveler control Genoa lead.